Posted on July 16, 2015 at 3:01:00 am by Amanda R.
Attention, Ladies! Here&apos;s your last chance to attend the last Women of Faith Conference, here in Fort Wayne July 31 - August 1! Comprised of top notch keynote speakers, worship music, and comedians, Women of Faith Conferences also support World Vision - an organization that feeds and supports children internationally. So, not only is a Women of Faith Conference entertaining and down-to-earth, but it&apos;s also informative and can benefit people from all over the world. One of the speakers/musicians at this last conference is world-renowned Christian music singer Sandi Patty, whose music career has spanned well over three decades. I grew up listening to Sandi&apos;s records, and I still remember being impressed with her ability to vocally nail those high notes! This Women of Faith Conference would be an excellent way to wrap up the summer and make some awesome memories with women of all ages. All conferences have sold out in the past, so be sure to reserve your tickets before they&apos;re all gone! 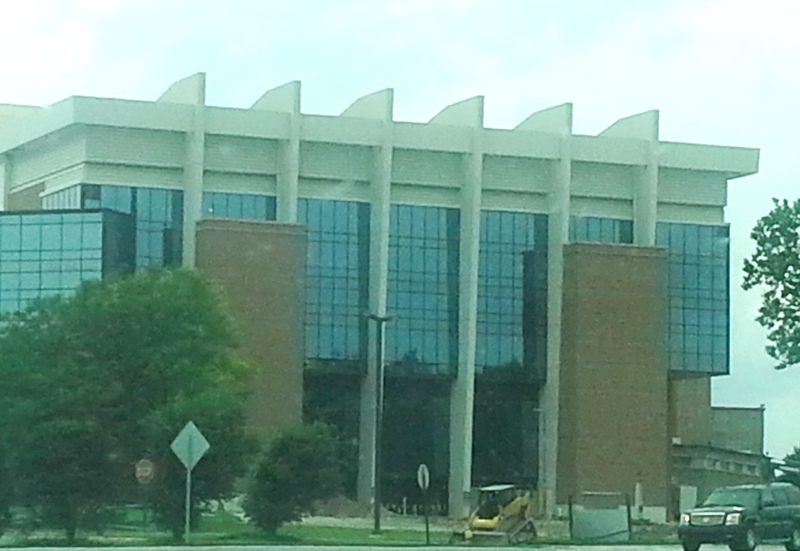 Click here for ticket information and here for directions and more details. 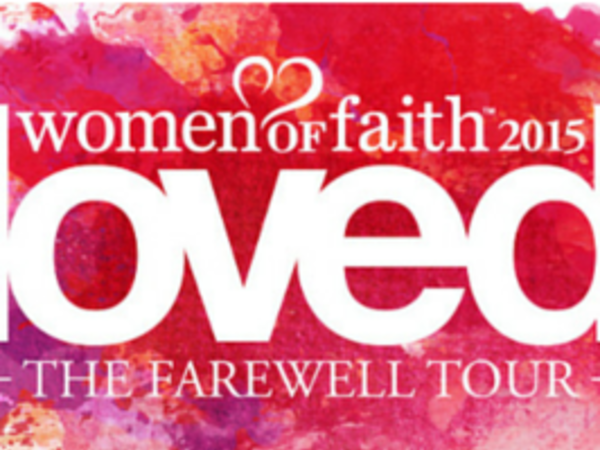 The Women of Faith Conference - Loved - The Farewell Tour will be held at the War Memorial Coliseum 4000 Parnell Ave.
Friday, July 31, 7:00 p.m. - 10:00 p.m.
Saturday, August 1, 9:00 a.m. - 5:00 p.m.